We’re committed to serving our customers with fast response times and honest work in the event of an auto emergency. At Tow Broz, we are proud of our professional staff that has many years of experience in providing exceptional towing services. Throughout our years of servicing the Novi community, we have maintained and built a trustworthy reputation by keeping consistent and clear intentions, as well as providing ethical, reliable, and loyal towing services. 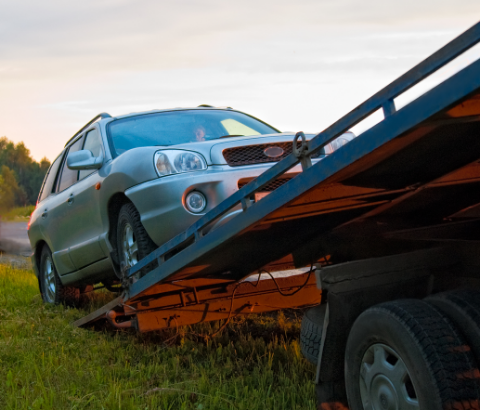 In our dedication to continually surpass our customers’ expectations, we operate a full-service towing company and are here for all your roadside assistance needs.